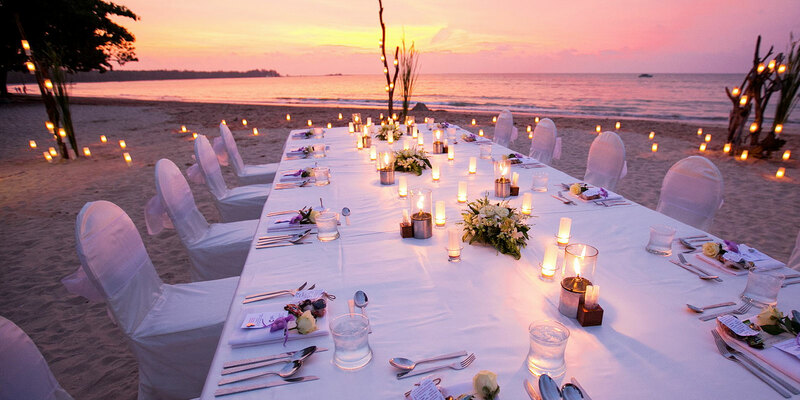 At The Sarojin, we understand the importance of making each day of your holiday memorable and special, and there is no more special day than your wedding day. 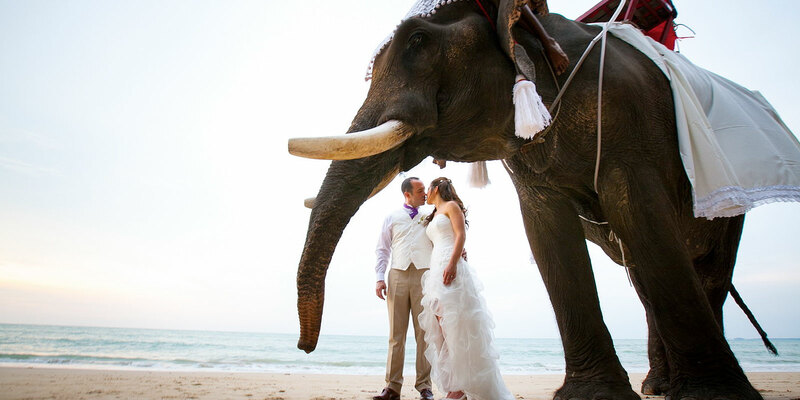 We offer Thai and Western style weddings in the setting of your choice, be it under the shade of sea almond trees on the secluded 11km white sand beach, under the grand ancient and spiritual Ficus tree in The Sarojin gardens or by a candlelit jungle waterfall, or simply as your imagination desires. We’ll take care of every aspect of your wedding day, from the flowers and catering, to your wedding cake and photographer.